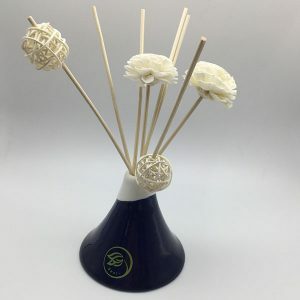 Wholesale 4 fl oz glass bottle fragrance essential oil reed diffuser via wood refill stick for no fire aromatherapy at best price from China manufacturer, you don’t have to worry about safety issue caused by any fire, It can keep your bedroom, washing room refreshing for months and make your brain and body relax. lemon, lavender, cologne, orange and other customer specified natural essential oil scent available, we are OEM factory for many global perfume and auto accessories brands. 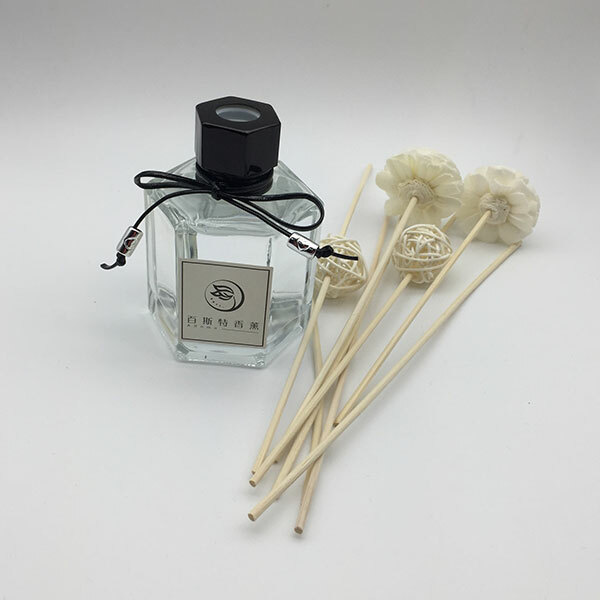 If you are looking for quality no fire aromatherapy reed diffuser supplier in China, please don’t hesitate to contact us !